Do I need to be Debt Free Before purchasing a house? | JW's Financial Coaching-Giving you a new perspective on your money! Often in conversation with young adults and newlywed couples the topic of buying a house is mentioned. I understand and know why; buying a home is an exciting thing, not to mention the constant reminders from friends and co-workers that renting is a waste of money or our families asking us “When are you buying a home?” as soon as you get back from the Honeymoon. But in those conversations the question inevitably gets asked, do I need to be debt free first before buying a home? In technical terms the answer is no; banks loan money all the time to individuals and couples who have student loans, credit card debt, car loans, and so on. Obviously there is a maximum to how much one can have, but having debt in and of itself does not preclude you from getting a mortgage. 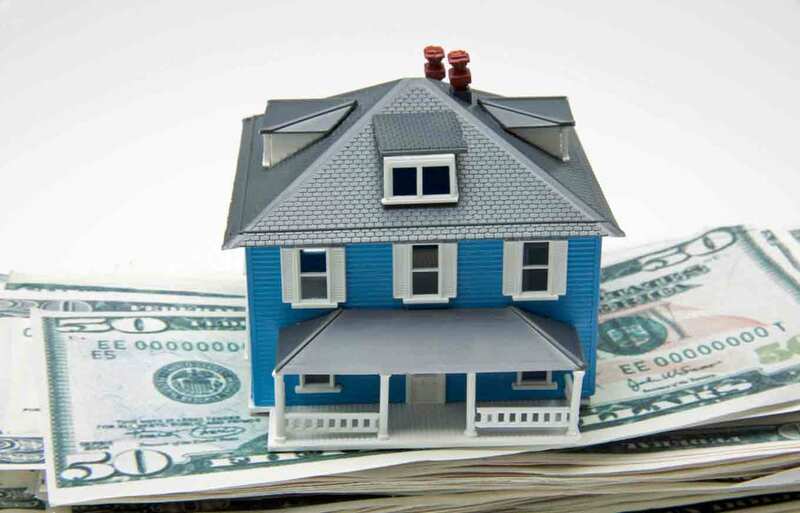 While it is possible to buy a home while still in debt, is it necessarily wise? While I know people do it all the time and probably more people buy a home while still in debt than those who don’t, I can’t say I recommend it. I’ve been a homeowner for almost 8 years now and while I know owning a home is enjoyable, I also know that it can be a money drain. As things break in the home, you make updates, or you have things replaced it can be a big strain on your finances. While you have payments to your other debts coming out of your bank account it can be a challenge to build up savings to do the work on your home and instead we turn to even more debt or short change ourselves in retirement funding and other savings. Now I know that might bring some of you to ask, what about my situation? You and your spouse might have $50,000 combined in student loan debt, you’re fresh out of college, and it is going to take YEARS to pay off your student loan, let alone save up enough money for a down payment. Well that may or may not be true; it might not take YEARS to pay off your debt, it might just feel like years. You just have house fever so you are being dramatic about it. Instead if you cut back, earn some extra money here and there, are serious about dumping your debt, and have a plan to knock it out as soon as possible, you will get there a lot sooner than you think. But even if it is true that it will take you awhile to knock off your debt, my advice is still the same. Buying a house while still in debt is not the way to go. Going my route might take longer to get a house than your friends and you will probably continue to get teased by your family and get tired of answering the question, why are you still renting? But it is the best and safest way to own your home and it will ensure that you own the home and the home doesn’t own you. This entry was posted in Debt, Friday Financial Tidbit, Marriage, Mortgage and tagged Debt, Debt Free, Purchasing a home. Bookmark the permalink. 2 Responses to Friday Financial Tidbit-Do I need to be debt free before purchasing a home? Pingback: Using financial products for what they are intended for | JW's Financial Coaching-Giving you a new perspective on your money!